Available NOW in paperback. An eBook version is coming soon. Watch this page! 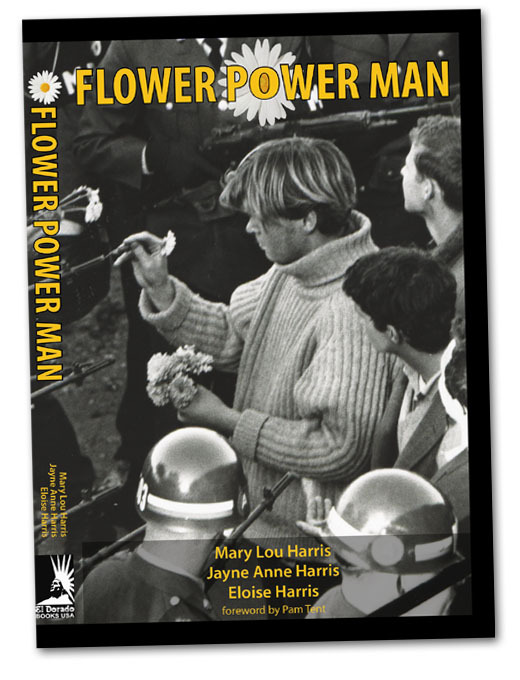 Flower Power Man is the culmination of inspiring events of the 1960s and 70s, written by members of George Harris III aka Hibiscus’ family, with essays and photographs contributed by friends, colleagues, and others who are inspired by his life’s work and legacy.